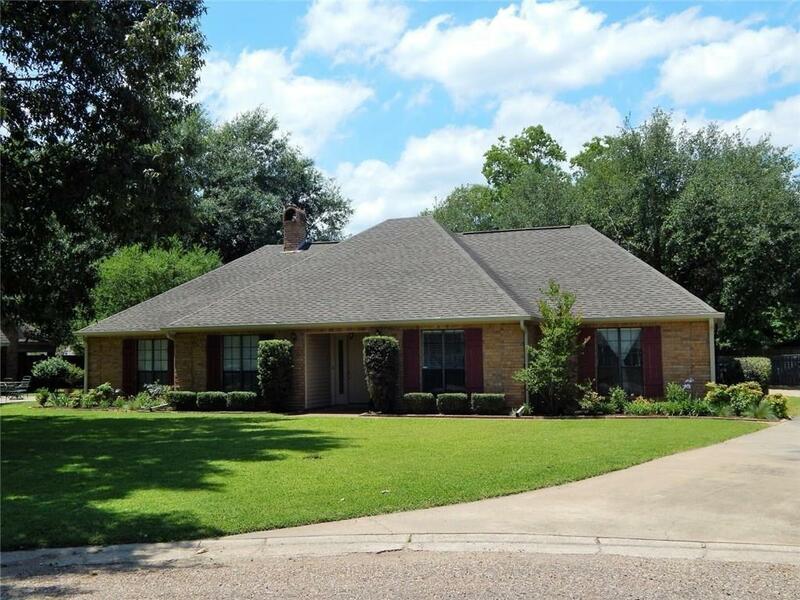 Beautiful 3BR/2BA home with formal dining and study/office which can easily be converted to a fourth bedroom. Open floor plan with cathedral ceiling in living area and large wood burning fireplace. Kitchen includes electric cooktop,double sink,microwave,refrigerator,double ovens and new dishwasher. Master bedroom features walk in closet and access to the back patio area. Large laundry/mudroom as you come in from carport. Faux wood blinds through out the house. 12x20 workshop with a/c. Large fenced in backyard with beautiful oak tree. Owners had seamless gutters installed on back of house and a new hot water heater installed. Walking distance to Downtown Riverbank.